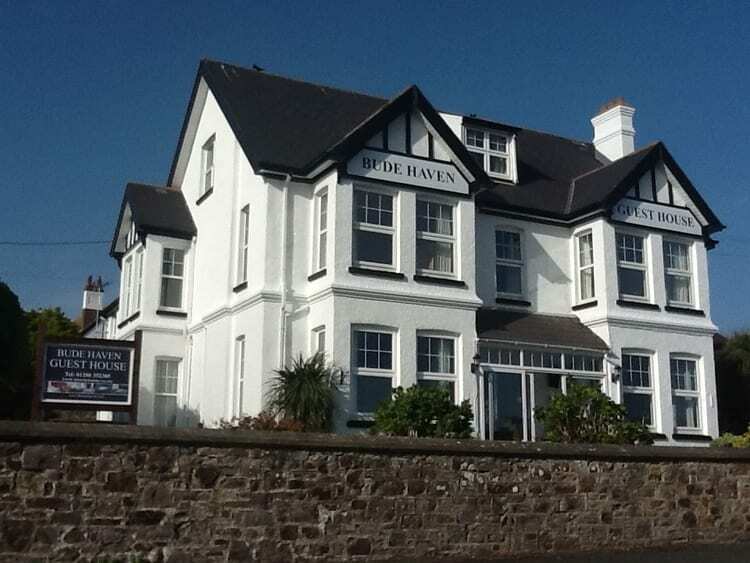 At the Bude Haven Guest House you will be made to feel like you are home from home, also you are ideally based to enjoy some excellent days out. Bude is a delightful little Cornish town, which grew from the original fishing village of Bude Haven, and boasts some excellent beaches, a canal with sea locks and the River Neet. 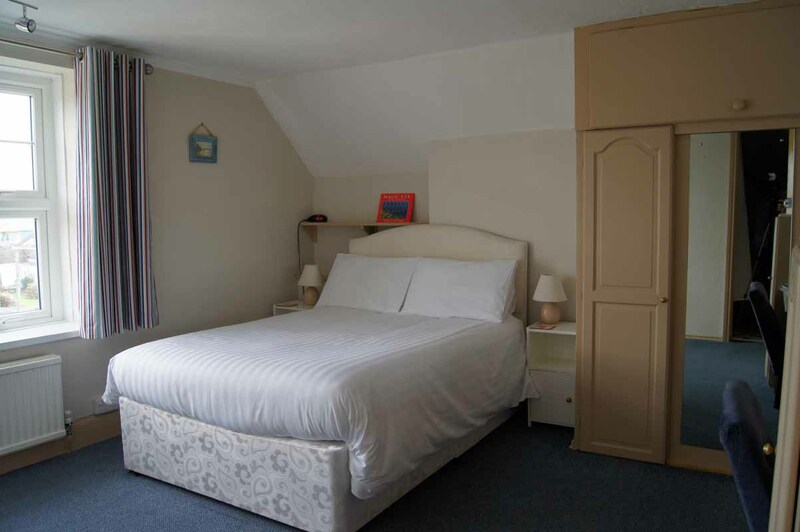 The Bude Haven Guest House has 10 ensuite bedrooms which are individually decorated. 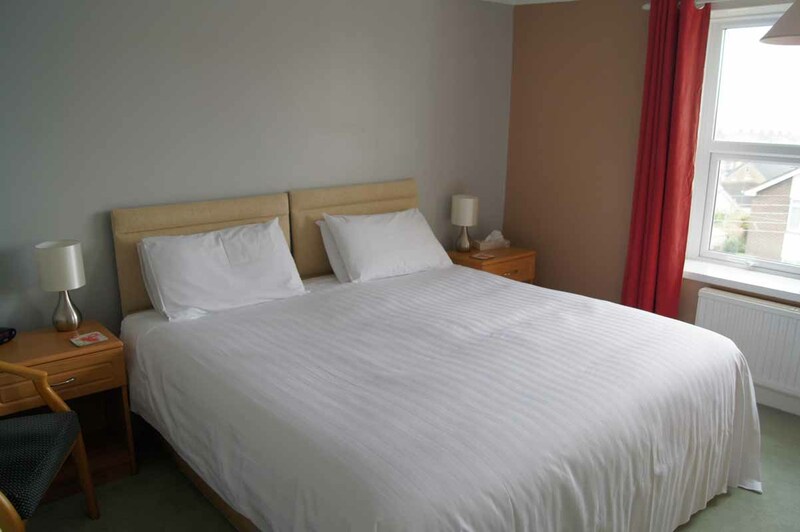 These comprise of either single/double or super king Beds. iPad and iPhone Charging Sockets built in. 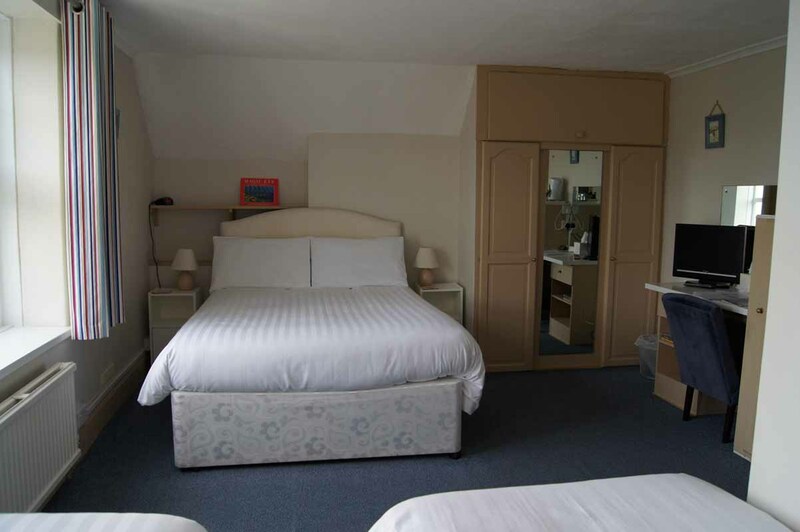 Single, double, twin and family rooms with ensuite. 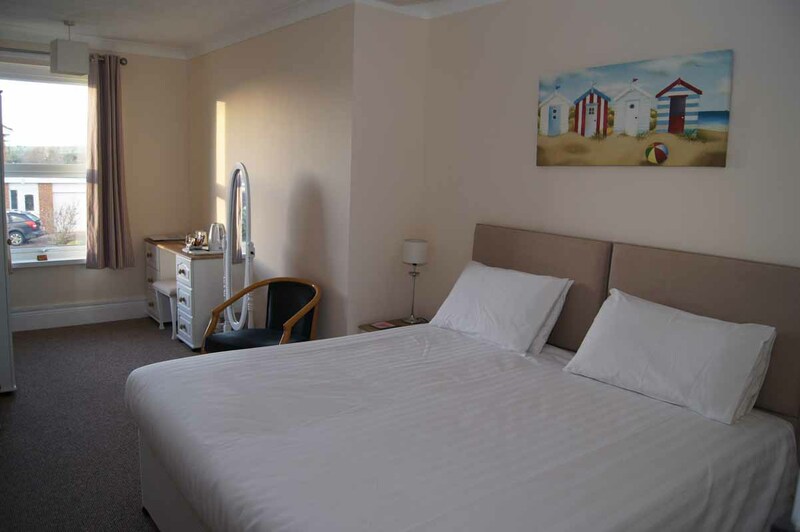 Flexbury, a 10 minute walk to Bude town centre.